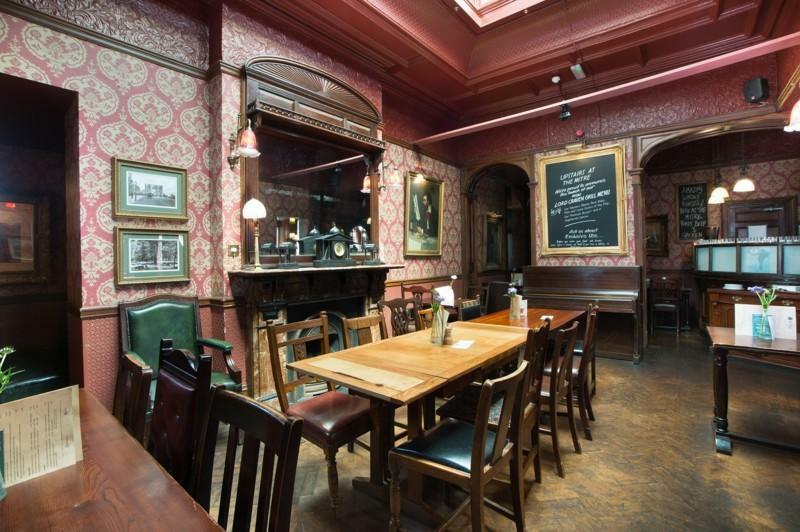 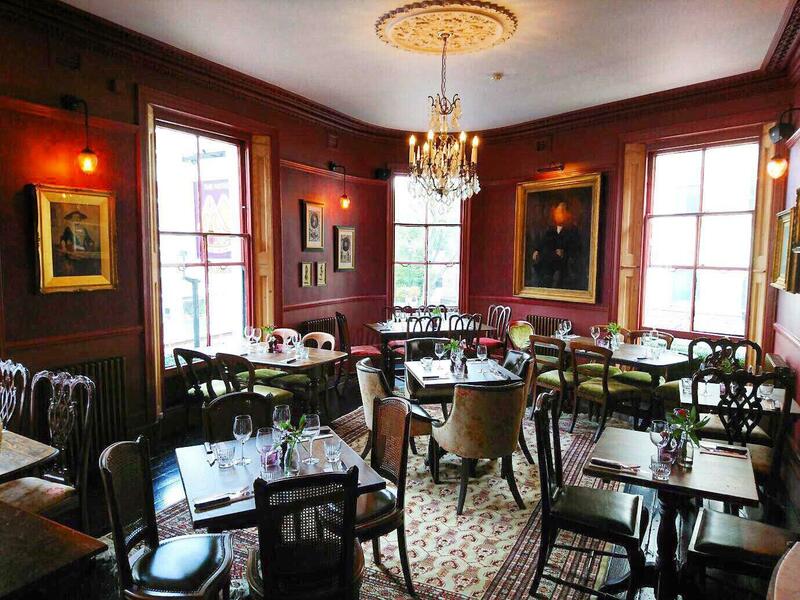 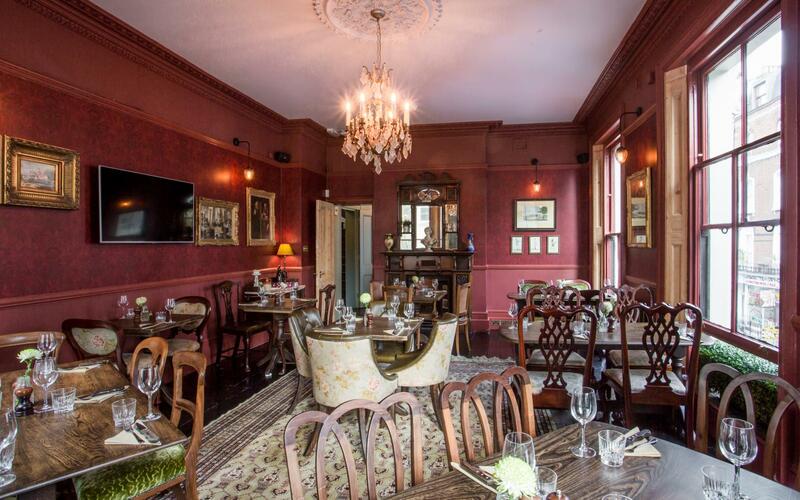 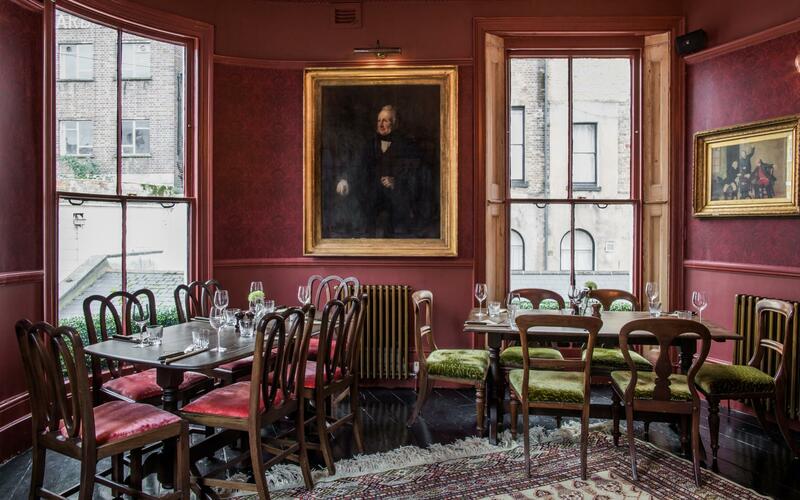 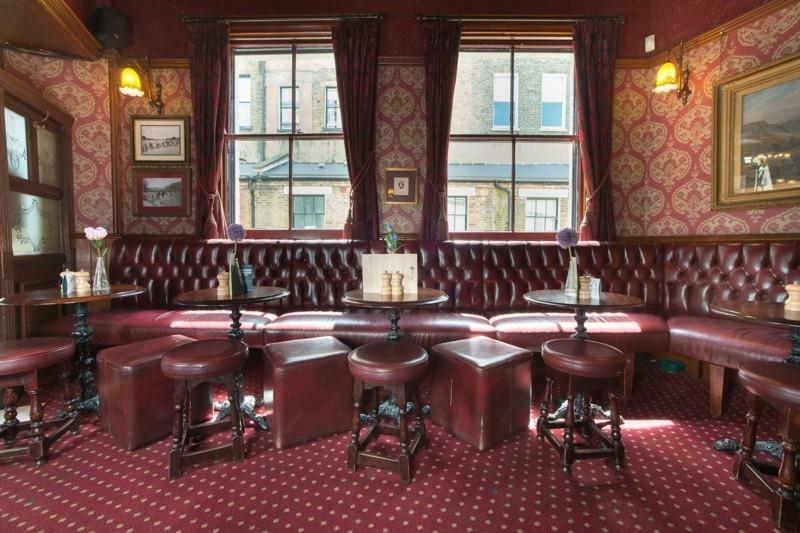 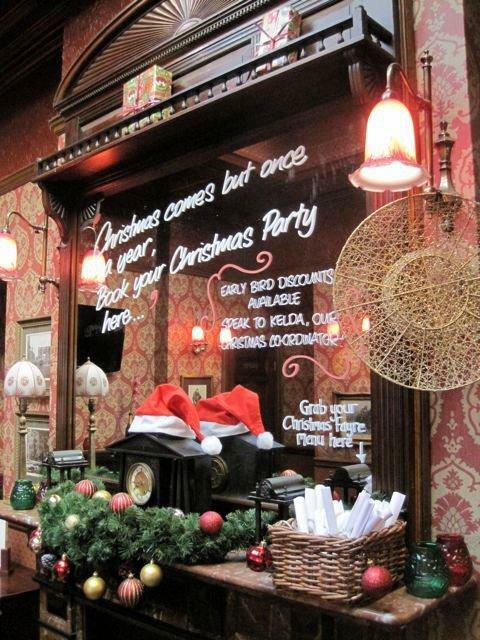 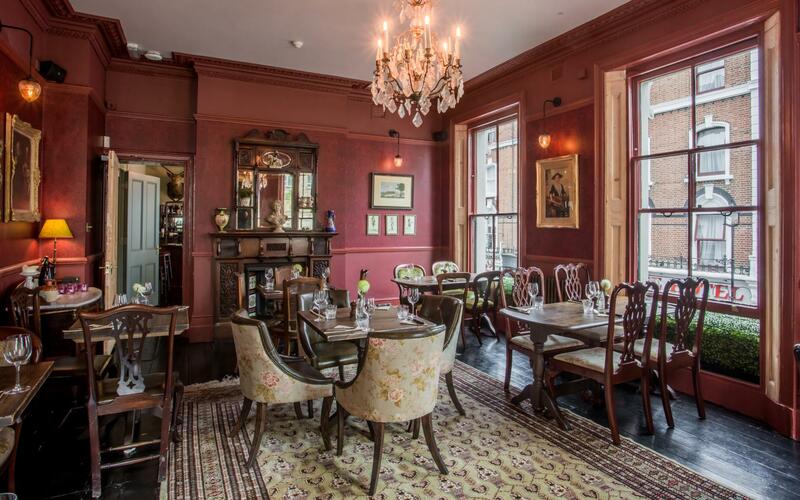 Lord Craven Grill is a beautiful late Victorian dining room situated on the first floor of The Mitre Townhouse. 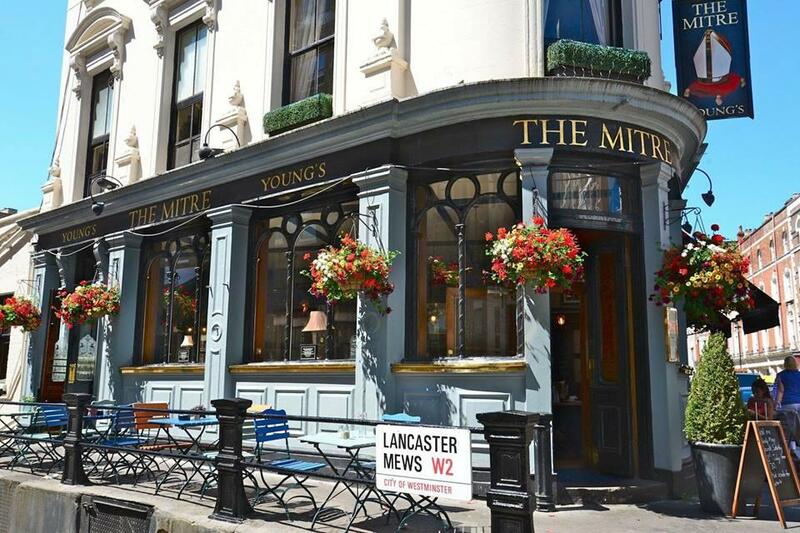 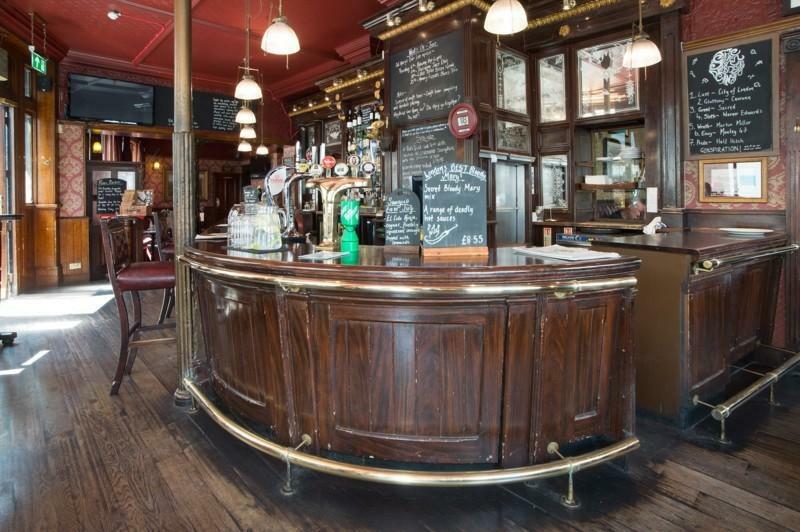 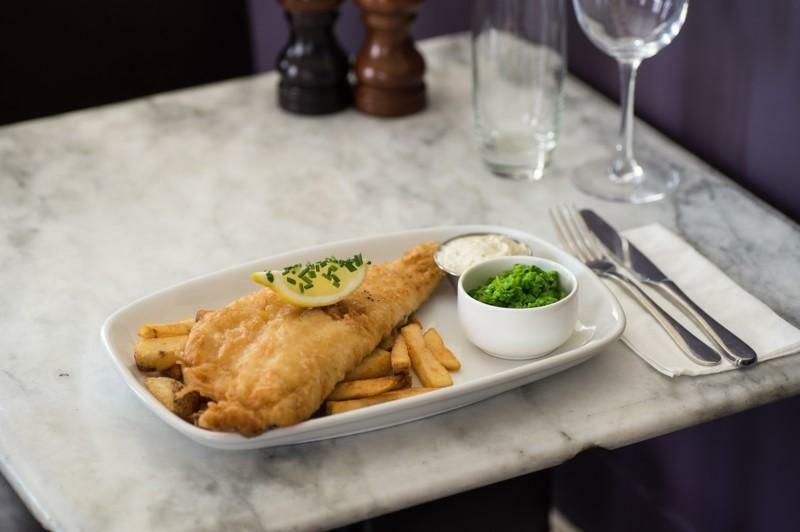 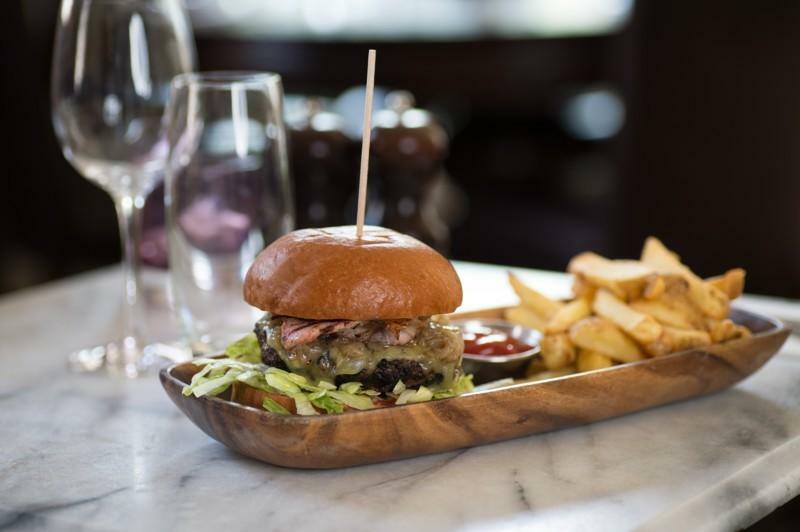 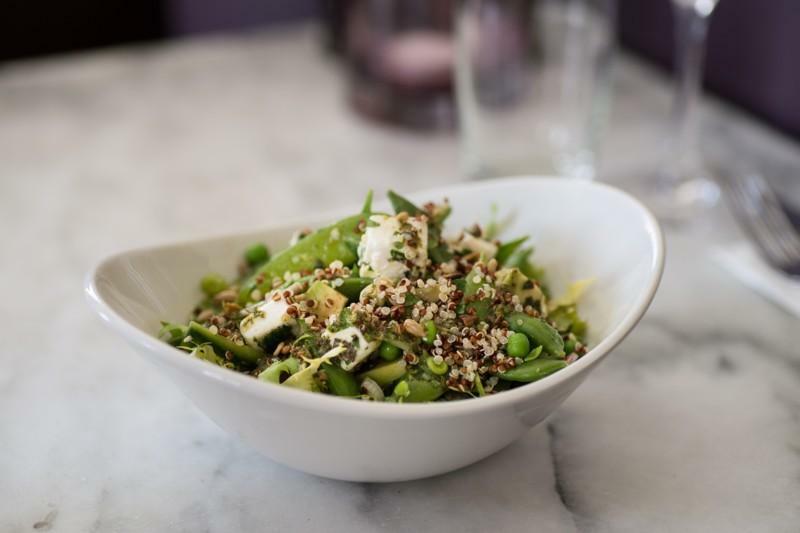 Set in the heart of Bayswater and only a stone’s throw from Hyde Park, The Mitre is set in a beautiful grade II listed building from 1850 which is popular with locals and tourists alike. 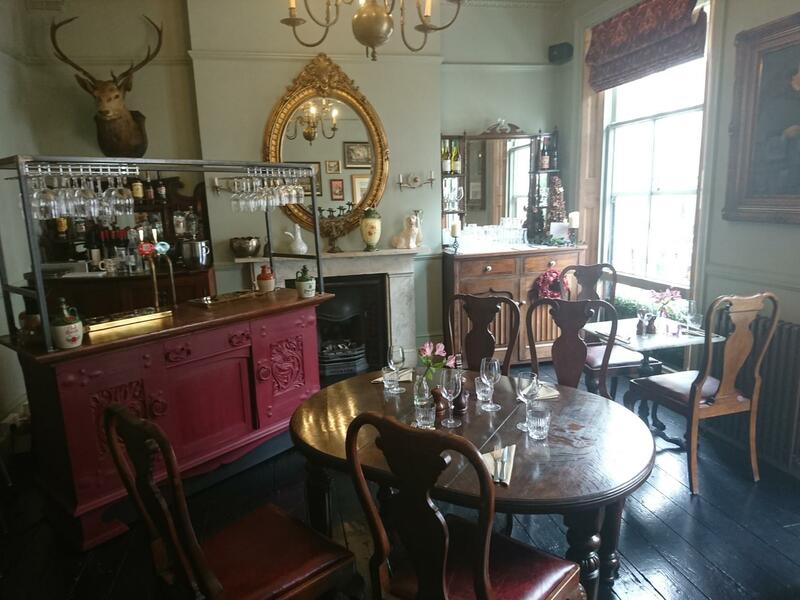 Come enjoy our traditional atmosphere, locally sourced seasonal food and wide range of award winning beers, world lagers and fine wines.